When any building needs a thorough clean it can be quiet a task to find someone capable of doing it to an acceptable standard. Sometimes a simple clean and tidy isn’t enough and what you really need is a comprehensive deep cleaning service. We offer the very finest in depth Move Out – Move In Deep cleaning services having the capability to fulfil the requirements of the clients to become a resource to maintain dependable, reliable and top quality cleaning all over Dubai. While concentrating on you packing and moving our cleaners will manage to take care of your entire cleaning requirements. With the right tools and the vast experience of our team, we will come and go in no time, leaving nothing but freshness in your home. 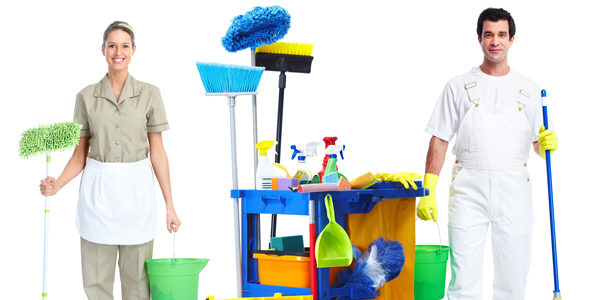 We provide you Best Quality Service at Low Price with complete Cleaning Satisfaction.